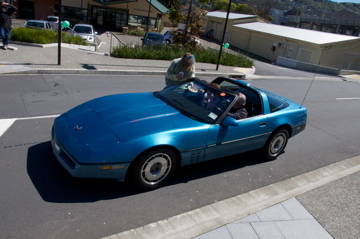 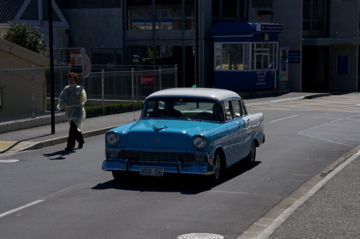 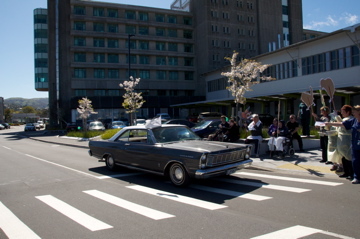 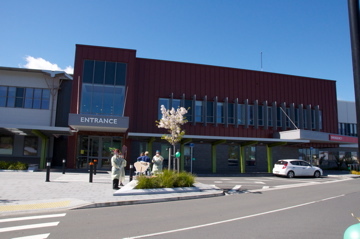 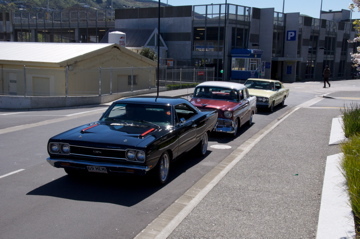 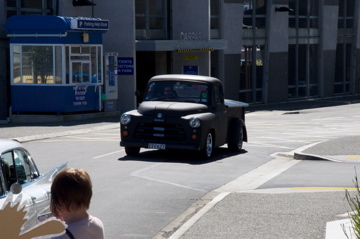 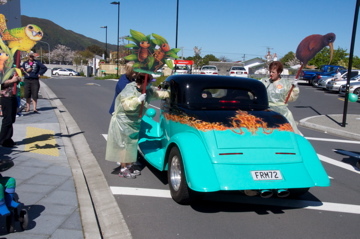 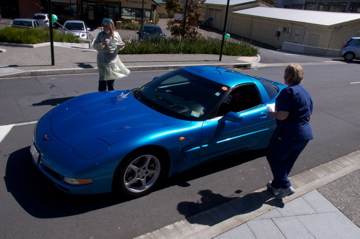 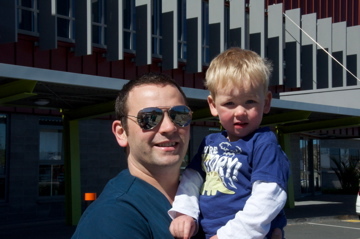 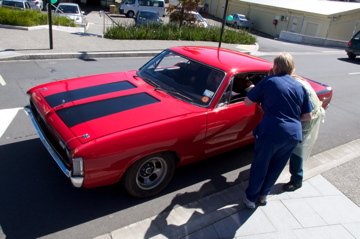 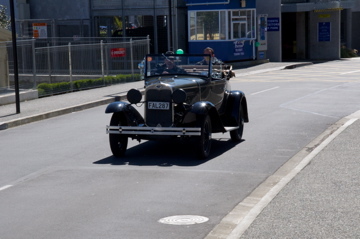 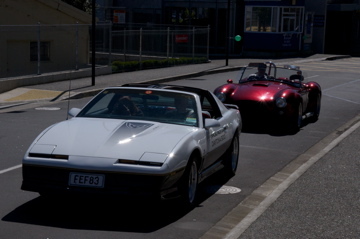 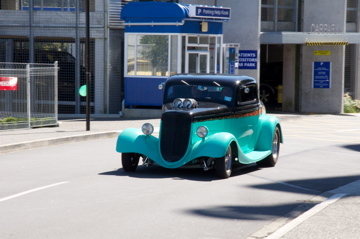 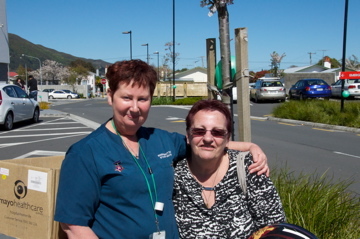 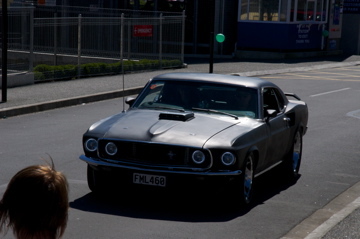 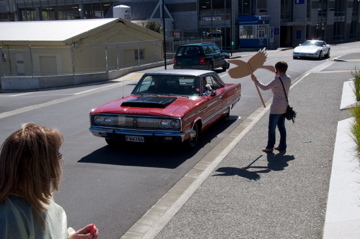 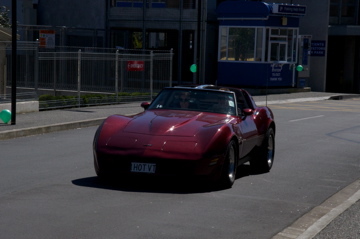 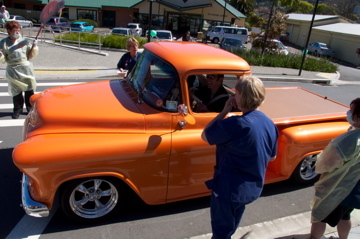 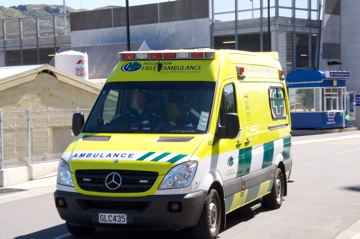 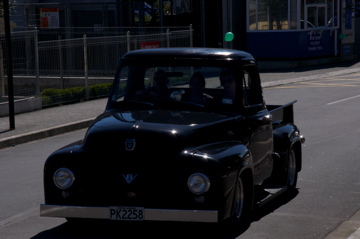 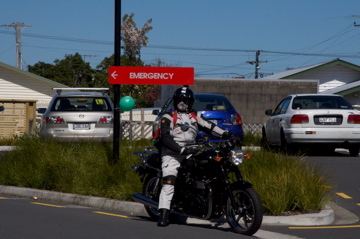 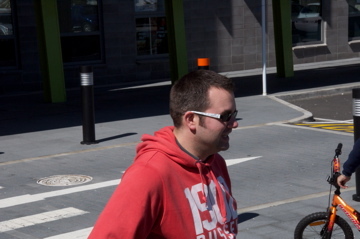 What an amazing day The Cam County Car Club and the Petone Workingmen’s Club Mystery Poker run was on the 23 September 2012 raising money for The Tree Hutt at the Hutt Valley Emergency Department. 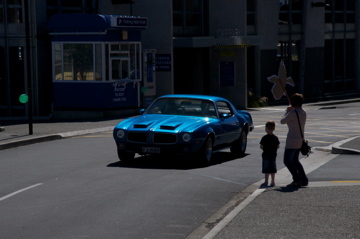 Waking up to a beautiful, sunny, cloudless day we were assured of a great day to come. 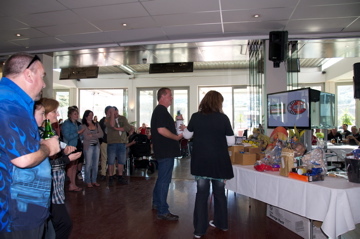 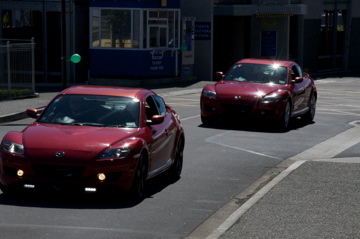 Starting early with a big breakfast, registrations rolled in and a record breaking 139 vehicles took part. 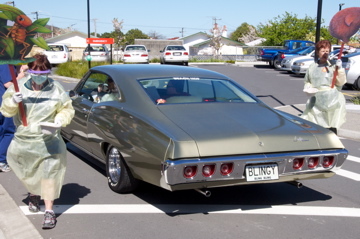 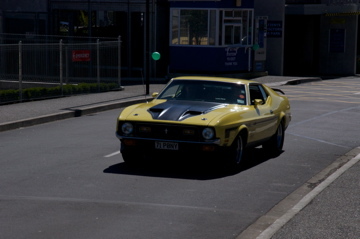 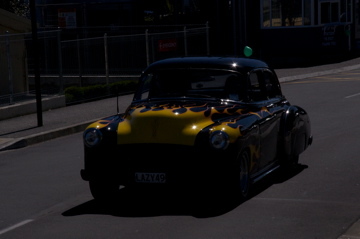 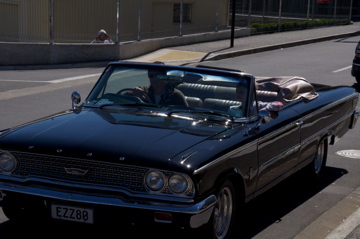 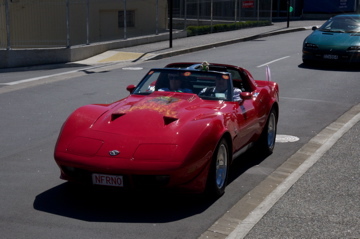 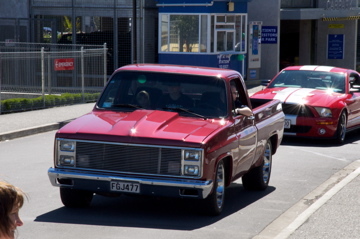 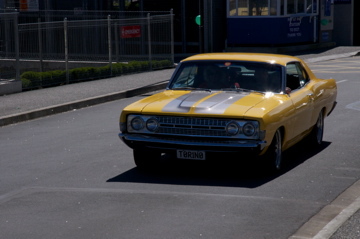 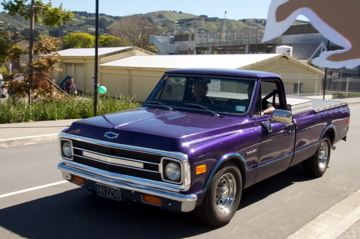 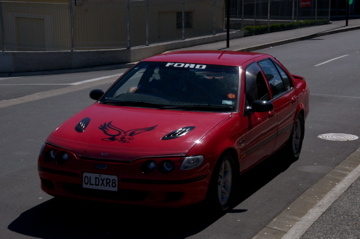 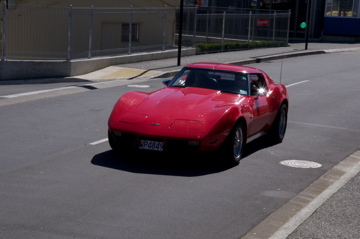 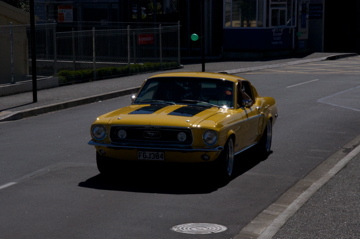 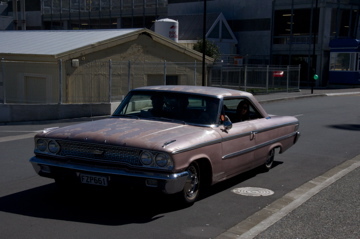 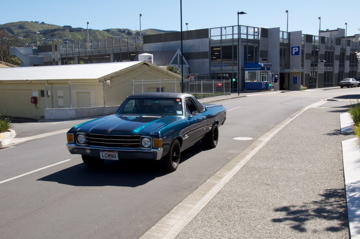 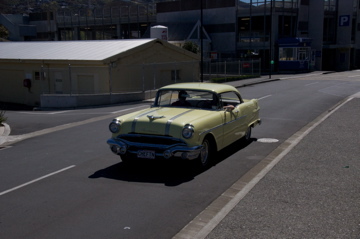 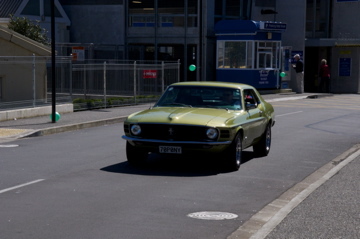 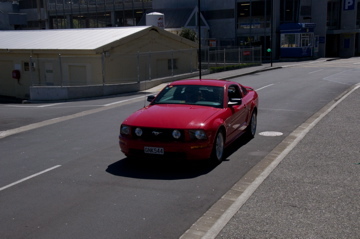 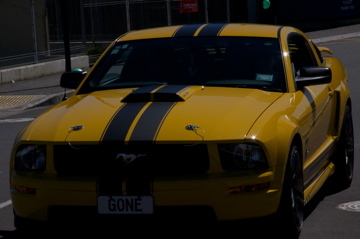 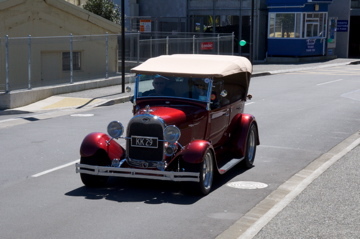 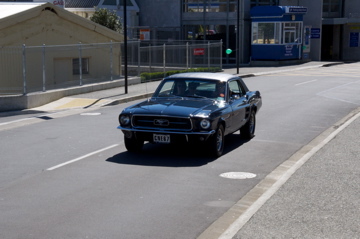 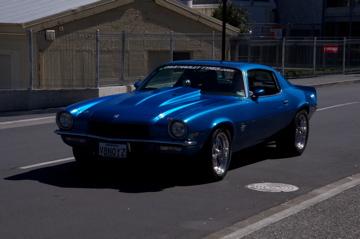 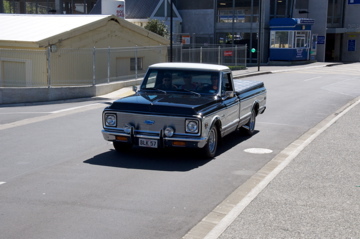 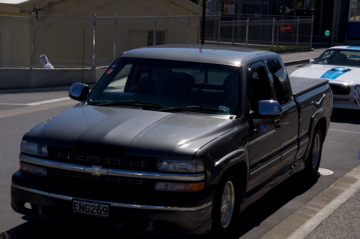 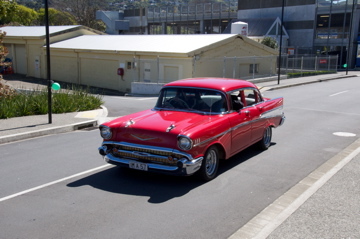 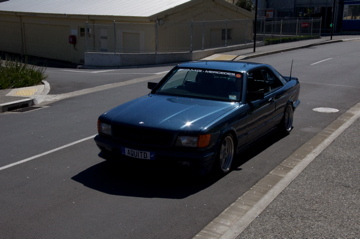 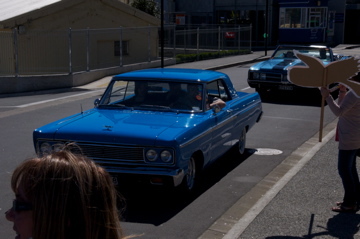 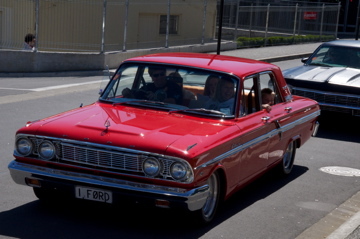 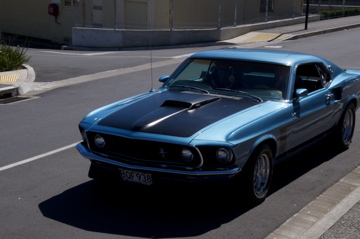 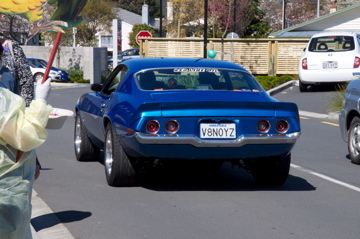 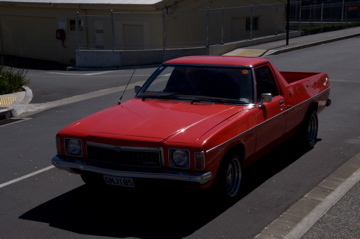 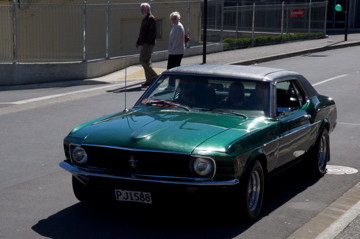 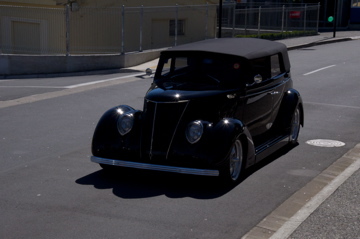 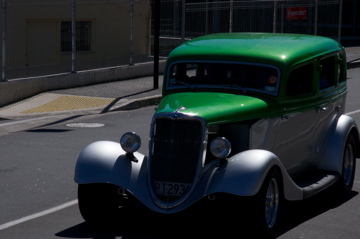 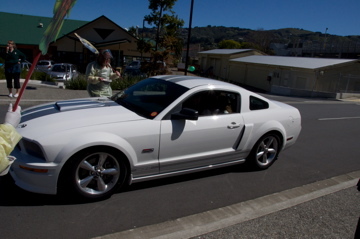 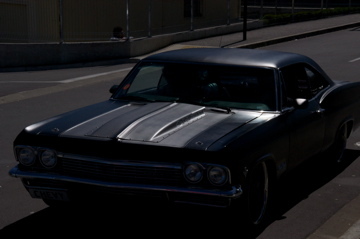 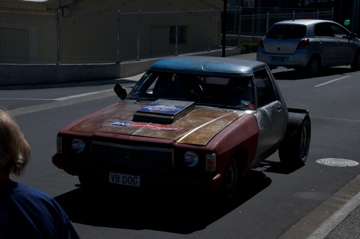 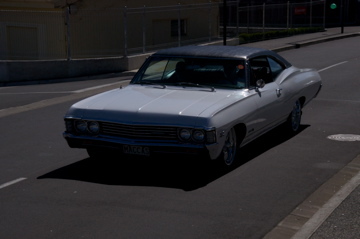 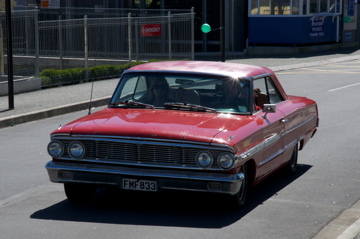 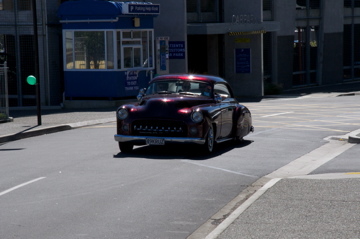 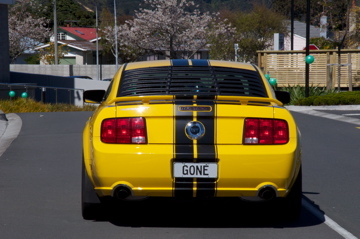 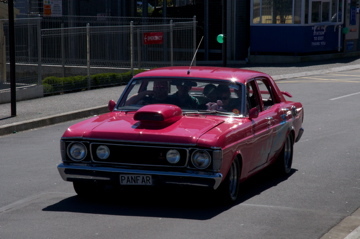 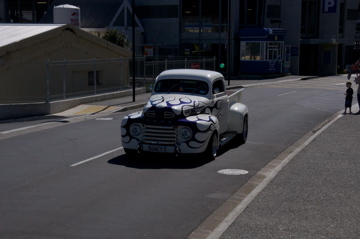 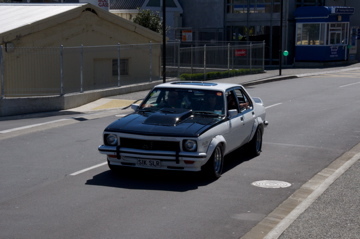 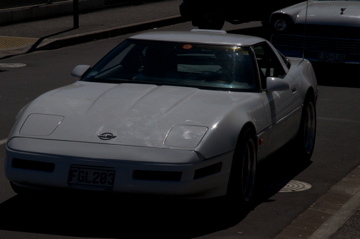 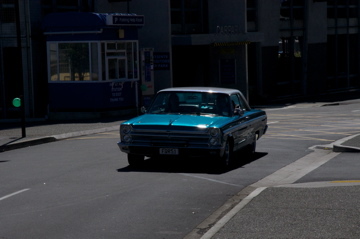 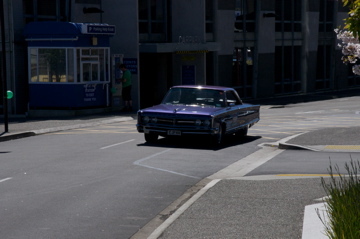 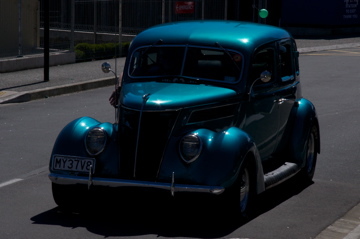 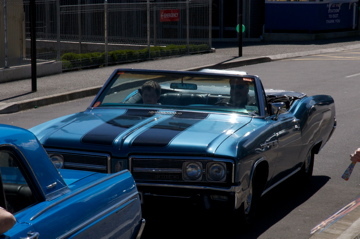 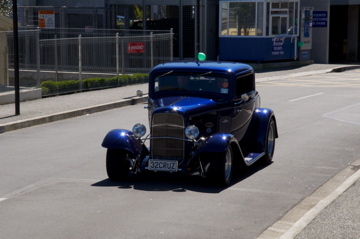 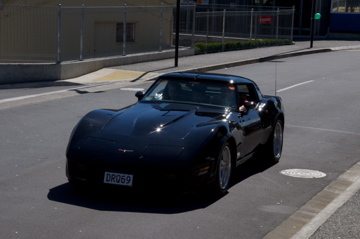 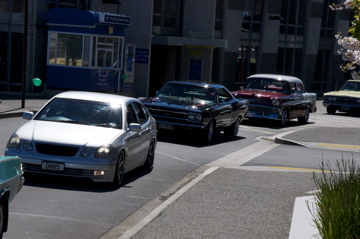 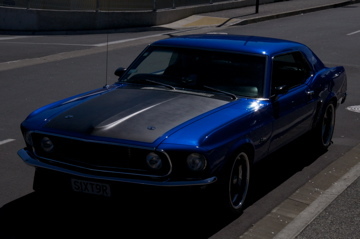 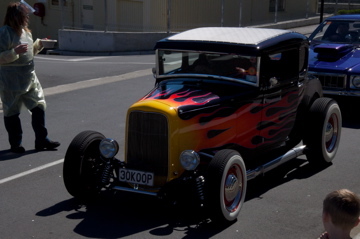 The hub caps were polished ,bonnets sparkly and shiny and tyres blackened all ready to cruise the Hutt Valley. 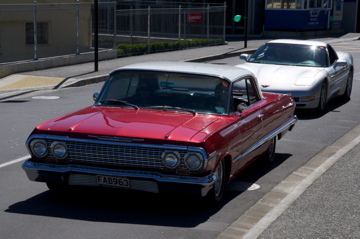 Old and young gathered prior to the start admiring each and every car whether classic or modern, beat up or looking like brand new. 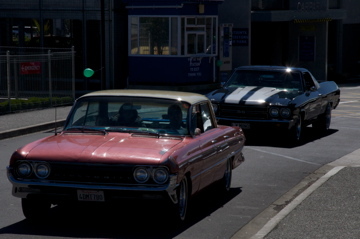 The gates opened, engines roared and away they went. 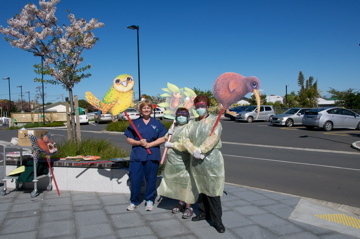 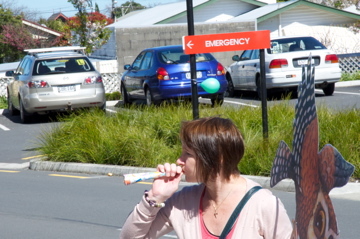 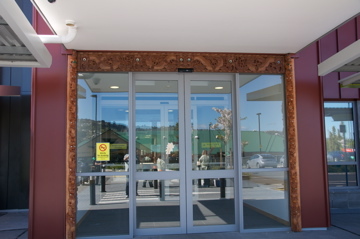 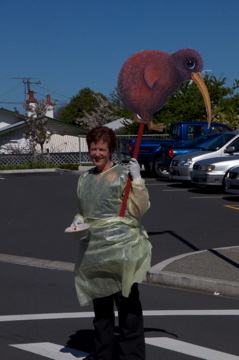 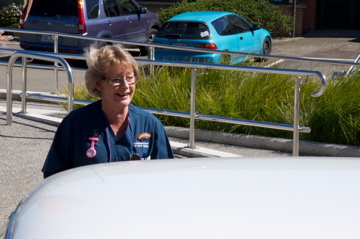 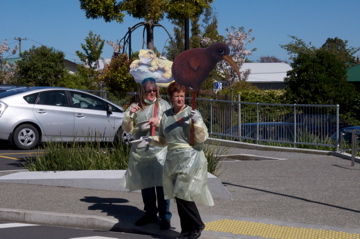 Matilda, Poko, Sam, Pip, Lulu and Wiki ventured out of The Tree Hutt and were on hand with some of the ED staff to cheer on the participants when they came through the hospital grounds. 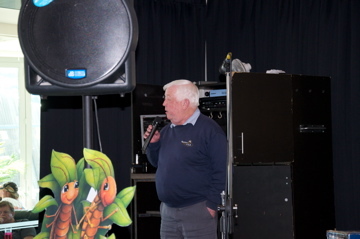 After a couple of breakdown they all arrived back at the Workingmen’s Club for some well deserved refreshments and the prize giving. 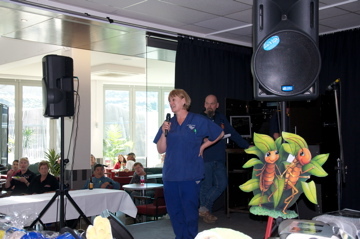 The staff of The Tree Hutt would like to extend a big thanks to all our Gold, Silver and Bronze sponsors – your generosity is mind blowing and will enable a large number of items on our wish list to be purchased. 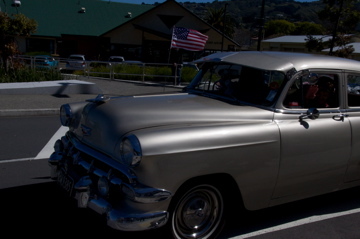 We would also like to thank each and everyone that took part in the poker run, staff at the Workingmen’s club and members of the Cam County Car Club . 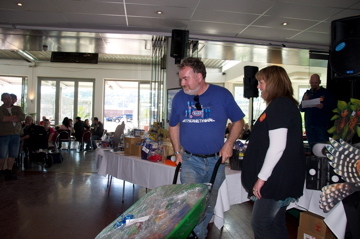 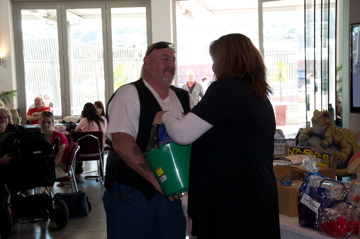 Your generosity for not only your participation in the run but also with buying raffle tickets and auctioned items made the day a great success. 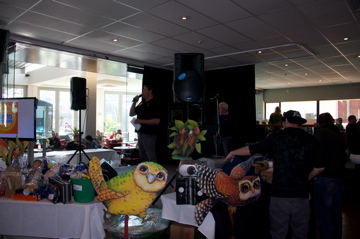 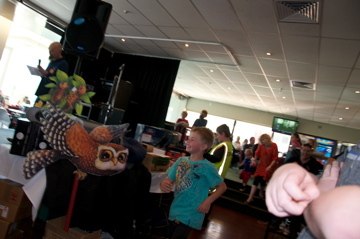 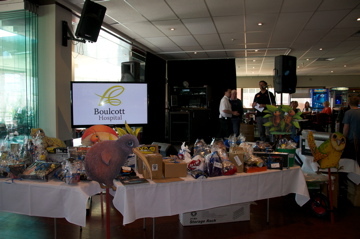 To all that donated prizes, we thank you for making this a truly memorable event.